A hammered platinum wedding ring. 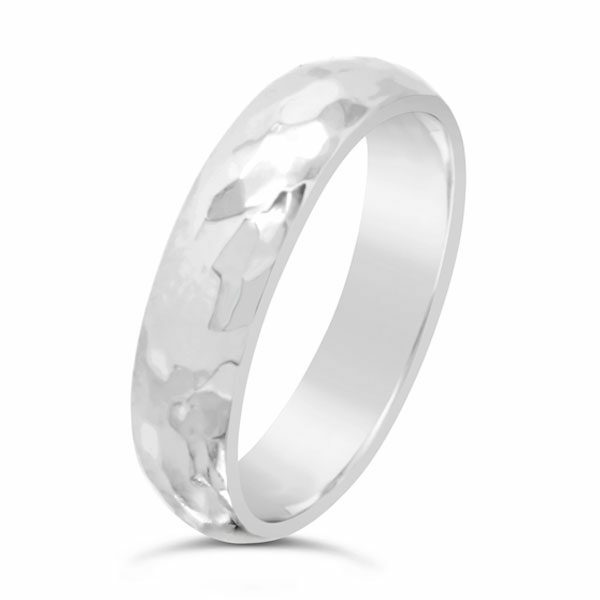 This ring has a 6mm court section and is also available in other precious metals: white gold, silver, yellow gold and palladium. Handmade for you in Ditchling, Sussex. Located between Brighton and London.